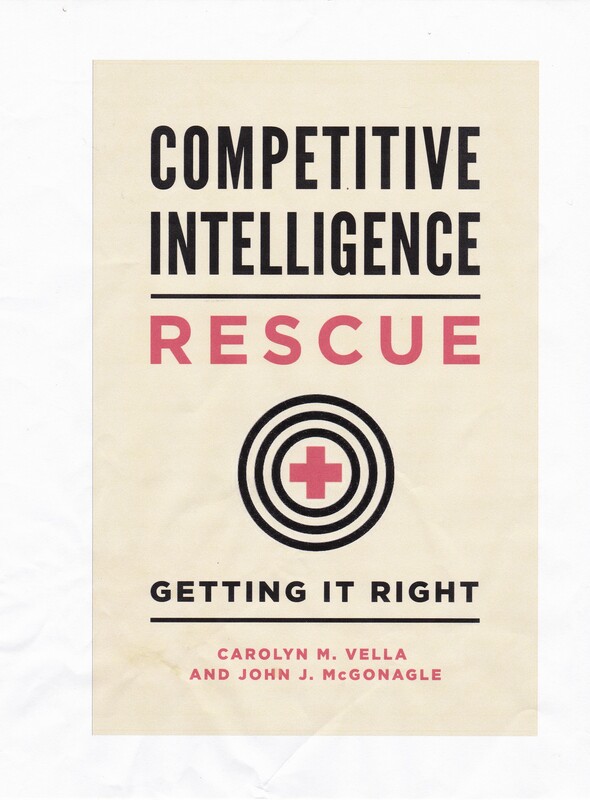 From time to time, among those of us involved with aspects of the intelligence business, there arises a discussion about whether or not intelligence, competitive, governmental, strategic, military and/or law enforcement, is or should be a true “profession”. Not surprisingly, I have some views on some views on the subject. They come out of two areas: the fact that prior to entering competitive intelligence, I was a practicing attorney licensed in several states as well as before US Supreme Court, and that I studied and was involved in regulatory legal and economic issues in practice. Encompassing a defined body of knowledge. Having that body of knowledge transmitted through a formal educational process, which may include hands-on experience, say internships. And that educational process is licensed. Requiring approved (licensed) continuing education courses as long as you are a member of the profession. Being personally licensed after some standardized examination/application process. Being subject to practice rules established by and discipline imposed by a body, governmental or private with some quasi-government involvement. That discipline can reach up to the removal of the ability to earn a living in that profession. The rationales for licensing a profession vary. The most common, and often pointed to, is to assure protection of the public by assuring access to high-quality providers, particularly where the public cannot judge the quality of the providers. This is the reason that doctors are licensed – as are hair stylists. The least discussed, but perhaps the most common in operation, is to produce a quasi-monopoly, that is to limit competition. Think – well just think. In any case, one cannot practice a profession without a current license. To become entitled, under the rules of whatever organization you work for, to additional training, career advancement, or just more money. As you can probably see, from the way I have (perhaps unfairly) framed the debate, my views are anti-profession – although to be honest, I am so used to the term “intelligence professional”, that I will keep using it, even though it is not technically accurate. John, I think that you’re wrong. Not every profession needs a license. Marketing professional needs a license? Information expert needs a license? And so many of the known professions we are coming across with. There is definitely the urgent need to study intelligence in the academia and to gain academic degree (up to PhD) in intelligence studies – government or business. All that – much before considering licensing. With all due respect, that is the problem of calling something a profession when it is not. Those are very skilled positions, and do require study, but “profession” carries with it more, including responsibility and third-party accountability – at least to yours truly.